People differ not only in physical appearance but also regarding attitudes, thoughts, beliefs and outlook towards life. Hence, you will encounter different types of individuals but, if you observe carefully, they may fall into various types. However, to spot and understand them, you need to know the characteristics of each personality type. It will help in understanding yourself, interacting with others and managing them better. Popular types are the mechanic, the duty filler, the thinker, the giver, the executive and so on. 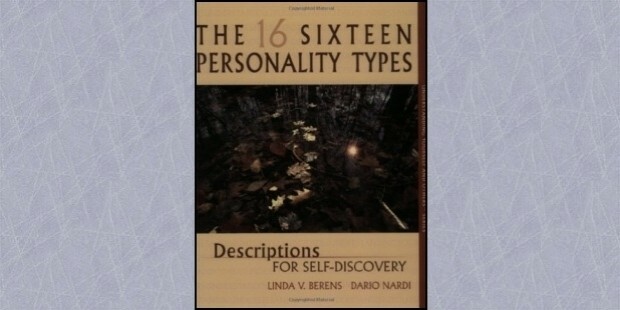 This book will be helpful in understanding your personality based on the 16 types. It has used different tests to assess your personality and help in self-discovery. 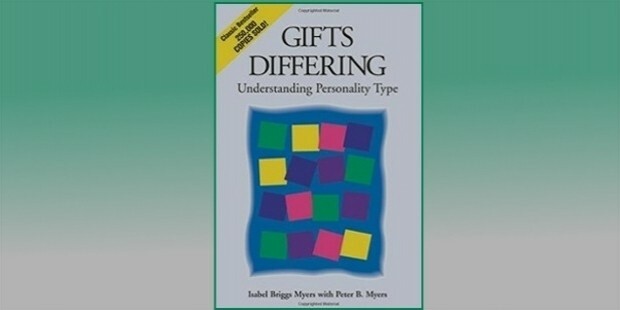 It is an invaluable tool for those who use Myers-Briggs Type Indicator(MBTI) and other such instruments. It was first published in 1978 and became a best seller and has become a training guide for use in institutions, schools, churches, offices, etc. It will help you in understanding differences and why you need to give up on trying to change others to your point of view. 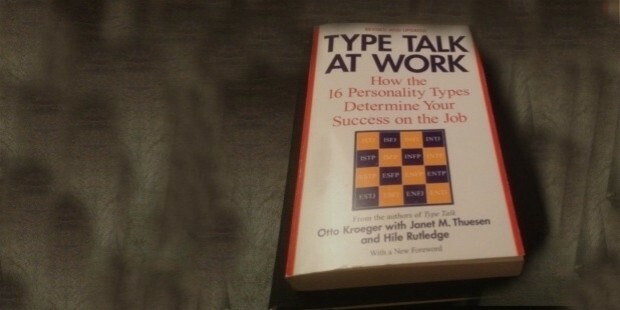 This book is useful for understanding your work personality and style. It will help you perform better in the workplace, overcome obstacles and the pressure of working in a competitive milieu. 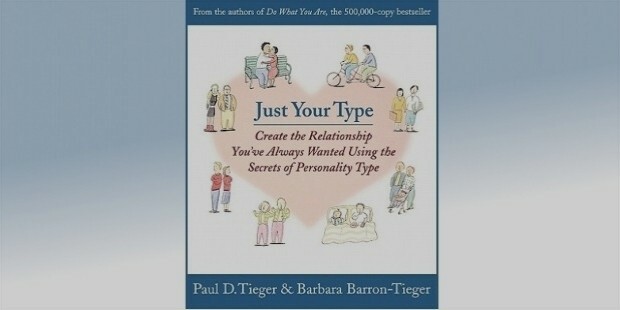 This book will help you strengthen your existing relationship or if you are looking for a new one. It offers fresh insights into the mysteries of love. It will help partners understand each other better. Are you outgoing type and have a passion for numbers and data? Are you methodical, or secretive? Renee Baron will help you understand yourself better and how you should relate to the world. 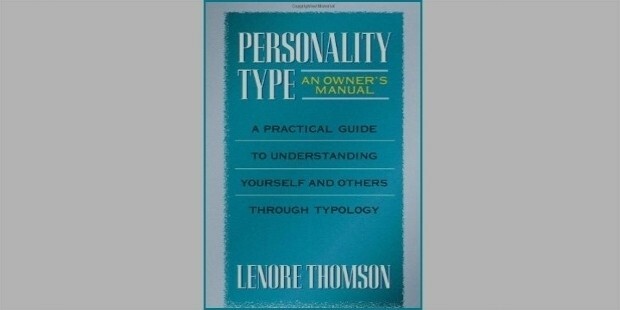 This book by the founder of MBTI gives a real insight into the various personality types and its significance in daily life – whether you meet them at the school, work place, office or in public. 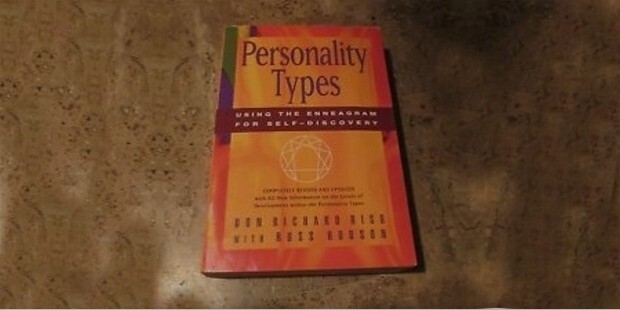 This book is based on the ancient psychological system Enneagram and describes nine personality types. 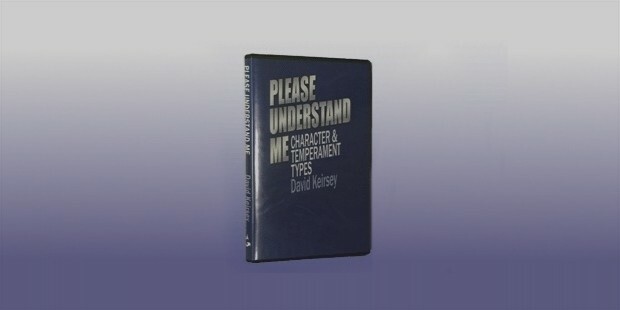 It is useful for the students, managers, and laymen who want a better understanding of various personalities. 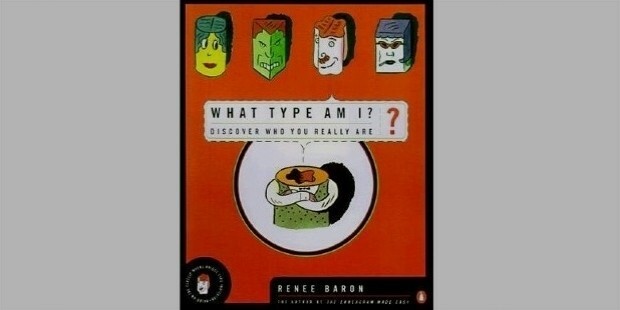 This book is based on Carl Jung’s theory of personality types. It will help you in understanding your character, your undiscovered potential, why you chose your path and it will also assist in understanding others better. 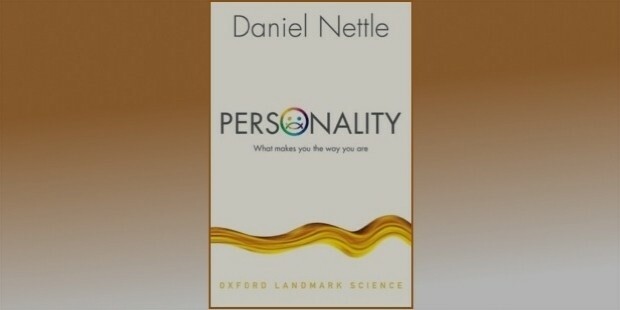 Nettle will help you understand why there is so much diversity among people- why evolution, genetics, upbringing impact your personality. How we decide on the choices we make and why some people are bold, when others are shy. 10. Type Talk at Work by Otto Kroeger, Janet M Thuesen and Hile Rutledge. This book will help you understand your co-workers, helps you thrive in the workplace and how to develop leadership qualities. 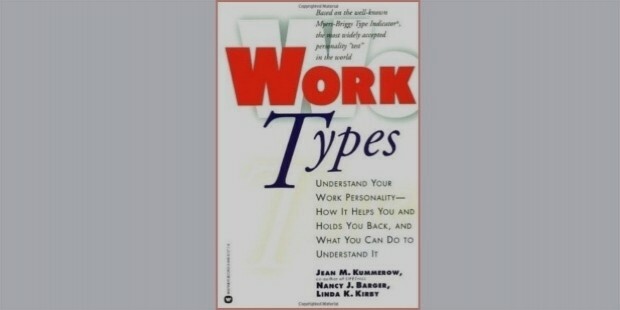 This is a good book for both for the employees and the employers to understand each other better.